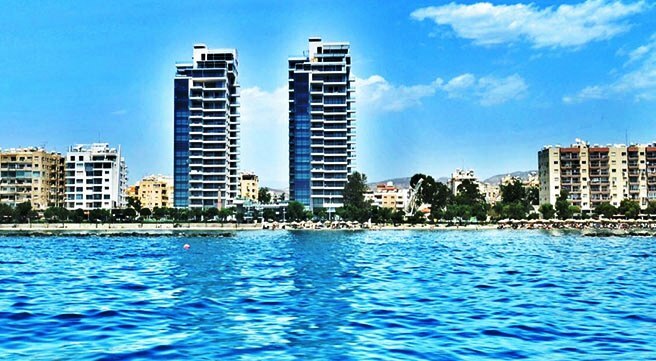 A lovely 1st floor 2 bedroom floor apartment located just across the beach in the Amathusia Coastal Heights residential complex in Limassol Cyprus. 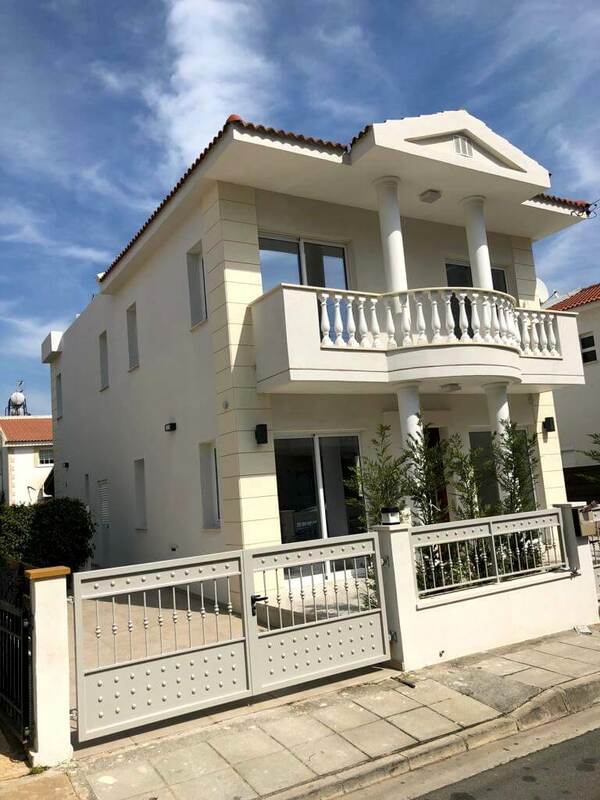 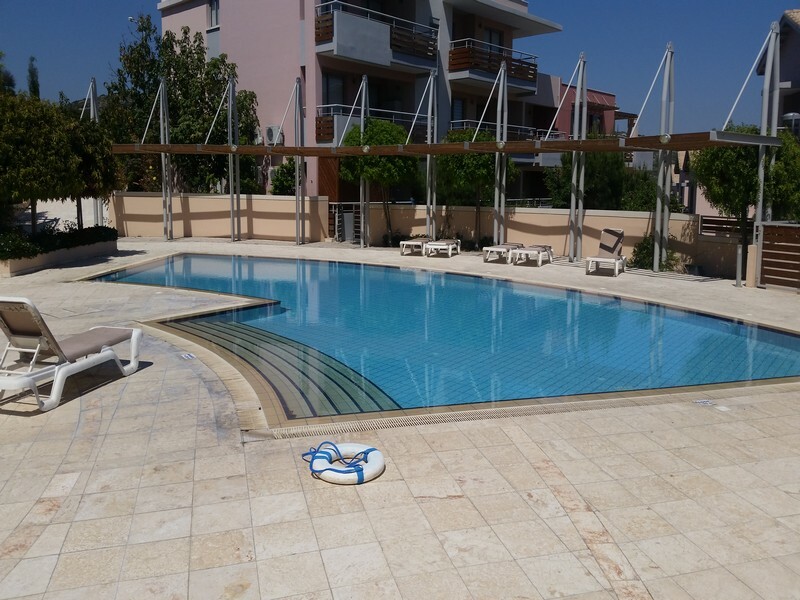 The apartment on offer is brand new – never been occupied – and has covered areas of approximately 85m2 plus a huge balcony at the front and a smaller at the rear with total 50m2!! 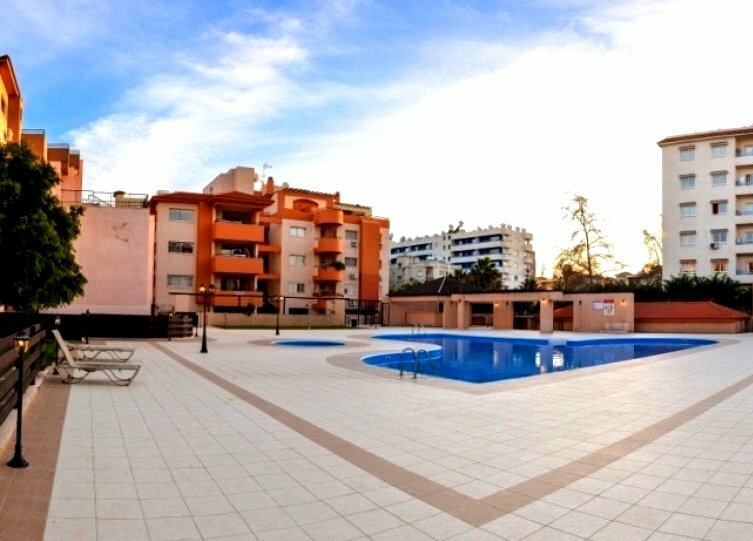 This exceptional apartment – with huge balcony areas, offers excellent accommodation and is offered at a very attractive price for quick sale.